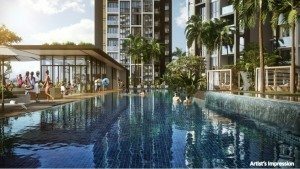 Park Place Residences New Condo Paya Lebar MRT New Project Launch. 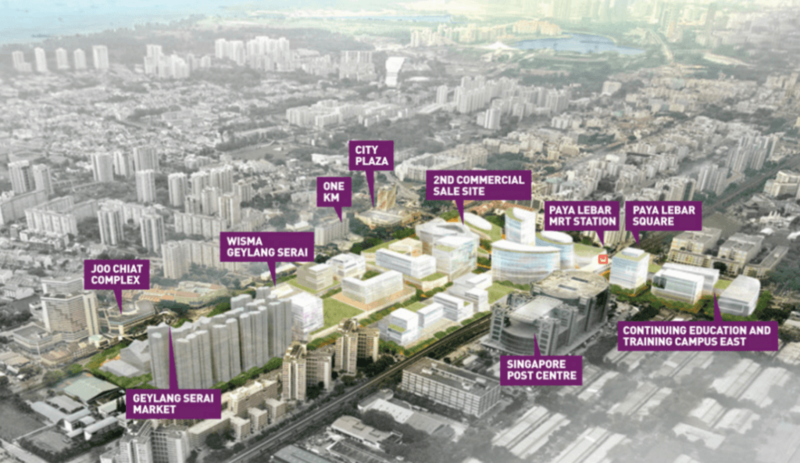 Welcome to Paya Lebar Quarter, Singapore’s most progressive city precinct located at the heart of the URA’s urban regeneration masterplan for Paya Lebar. 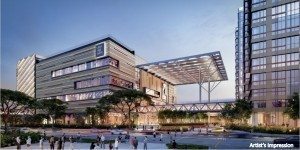 Three world-class office towers offering next-generation workspaces, an exclusive 429-unit premier residence, and over 200 retailers with indoor and alfresco dining experiences sit amidst lush green, connected spaces. 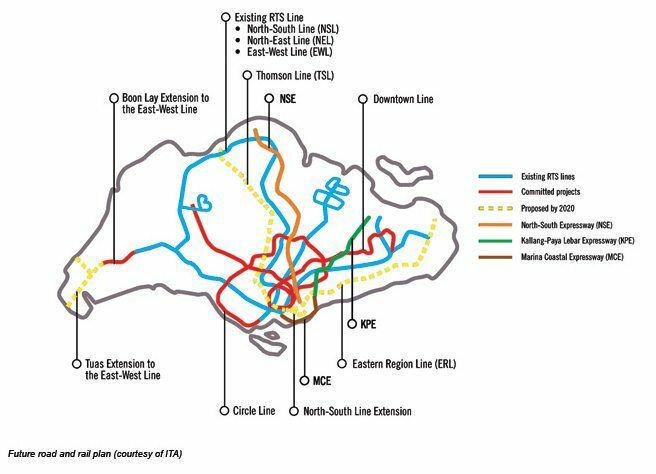 Directly connected to the Paya Lebar MRT station, Paya Lebar Quarter is due to open 2H 2018 onwards. Paya Lebar Quarter offers 3 grade A office towers with close to 1 million square feet of best-in-class office space and amenities, a standalone mid-to-mid plus retail mall with over 340,000 square feet of shopping, dining and entertainment options and 3 residential towers comprising 429 apartments, positioned within a generous and lush public space. 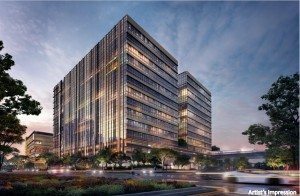 Paya Lebar Quarter is developed by Lendlease, an international developer with a strong track record in urban regeneration projects around the world. Towers 1 and 2 will have 14 floors each while Tower 3 has 13 floors. 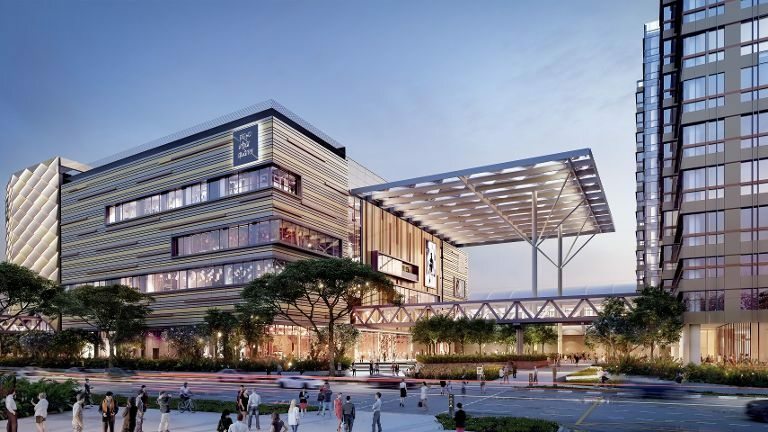 A landmark development in Paya Lebar – this stunning site will bring the very best of city living to the east of Singapore, with a diverse yet fully integrated range of quality urban spaces to work, live, shop, play and relax in. 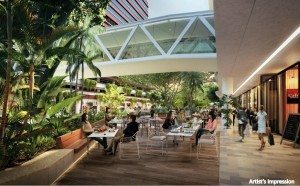 Enjoy a life better connected at Paya Lebar Quarter – whether it’s time for work or play, to be home to head to the airport, to enjoy morning exercise to grab lunch with friends – discover a brand new connected life, right here. 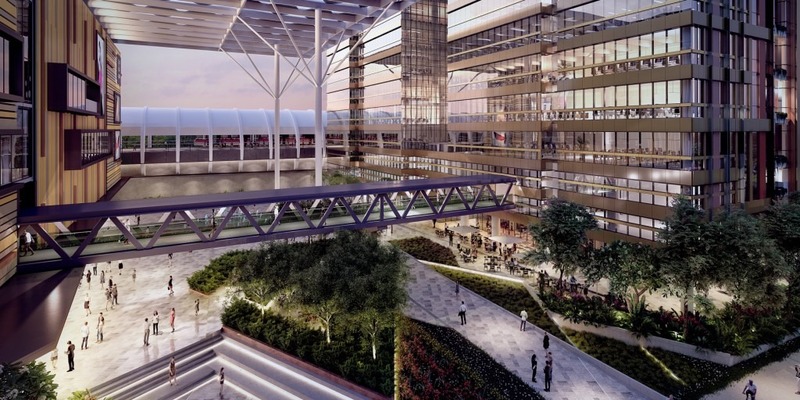 Paya Lebar Central will be a bustling, integrated commercial centre with offices, retail and attractive public spaces flowing with activity. 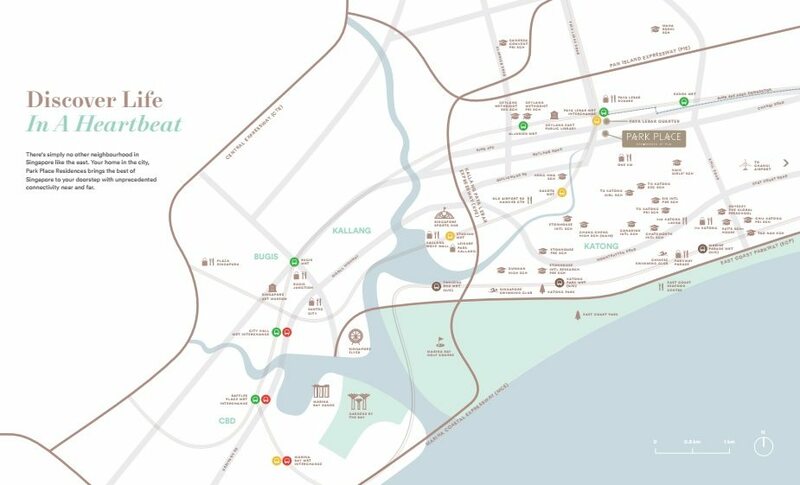 Today, the area is well known for its distinctive local Malay character in terms of its shops, eating places and activities such as the popular Geylang Serai Market and the Hari Raya Bazaars which line Geylang Road every year during the Ramadan period. Well-landscaped, uniquely designed public spaces at key focal points will add character to the area and provide the setting for community events. 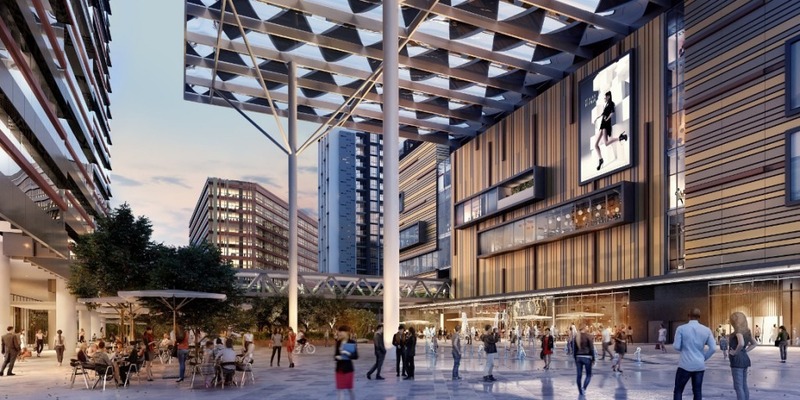 In addition to the introduction of new commercial developments, the distinctive local identity will be enhanced with the future Wisma Geylang Serai and a new pedestrian mall and plaza space along Geylang Road. 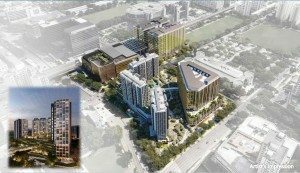 Park Place Residences	Overall rating:	5	out of 5 based on 3	reviews.